How do you clean light fixtures? 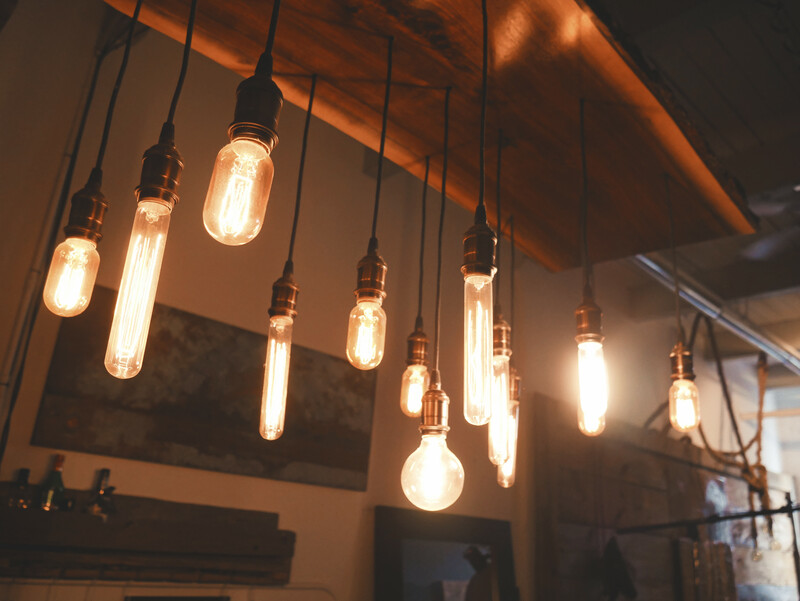 Whether your lighting fixtures are wall sconces, chandeliers, hanging pendant lights, ceiling fans or plastic-covered outdoor lights, they need a good cleaning about once a month. 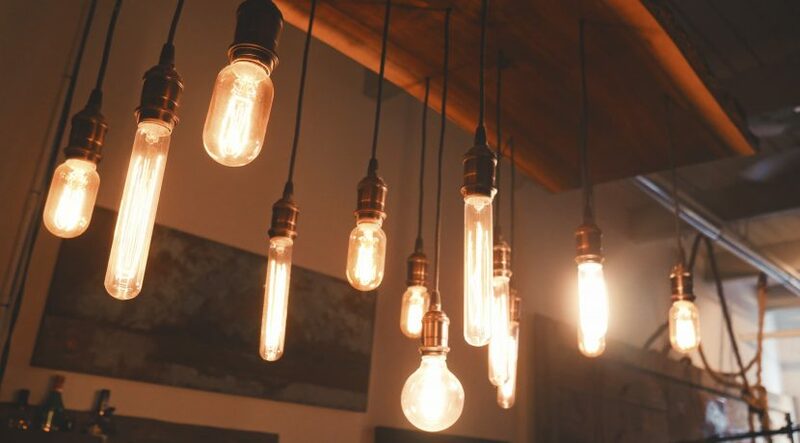 It doesn’t take long for lighting fixtures to gather dirt, dust, and grime, dimming both your home’s ambiance and your fixtures’ ability to put out all the wattage you’re paying for. Here are effective cleaning solutions for light fixtures and lamp shades. best way to clean glass light fixtures. The best way to clean glass light fixtures is to start by carefully remove the shade or cover. (For lamp shades, clean according to the type of material, see below). Remove the bulb from light fixture to begin the cleaning process. Wipe off the bulb and base with a damp cloth. Immerse ceiling lamp covers in a sink full of warm, soapy water. Wash gently, rinse, and dry thoroughly with a lint free towel or cloth. This cleaning routine also works on brass, chrome, steel, nickel, pewter, and outside light fixtures, too. You don’t need the harsher, more expensive surface-specific cleaners to get the dirty job done. These cleaners can mar the surface sheen that keeps fixtures looking their best. While it may be tempting to pop that glass fixture into the top rack of the dishwasher instead, resist this urge. The heat in a dishwasher can easily break delicate glass covers, or fade exterior detailing. And automatic dishwasher detergent can scratch or dull the decorative design and coating on some fixtures. Be safe and wash by hand. how to clean a chandelier without taking it down. 1. Turn off the lights. You might even want to turn this one off at the breaker. 2. Take out all the bulbs from the chandelier. Gently wipe to remove all surface dust. 3. Fill two tubs with hot water. Add dish detergent to one tub for washing, and ammonia to the other tub for rinsing and to add sparkle. Cushion the bottoms of the tubs with cloths. 5. Wipe the base of the chandelier. Use a a cloth dampened with the wash water. Wash, rinse, and dry all parts. 6. Replace the parts quickly. So you won’t forget where they go. Then replace the bulbs. how to clean a lamp shade. The secret to keeping lamp shades clean is to dust them weekly. Once grime builds up, it gets more difficult to remove, especially on more delicate shades such as parchment or fabric. Clean rattan lamp shades by vacuuming. Copyright to the original publisher for clean organized family home.